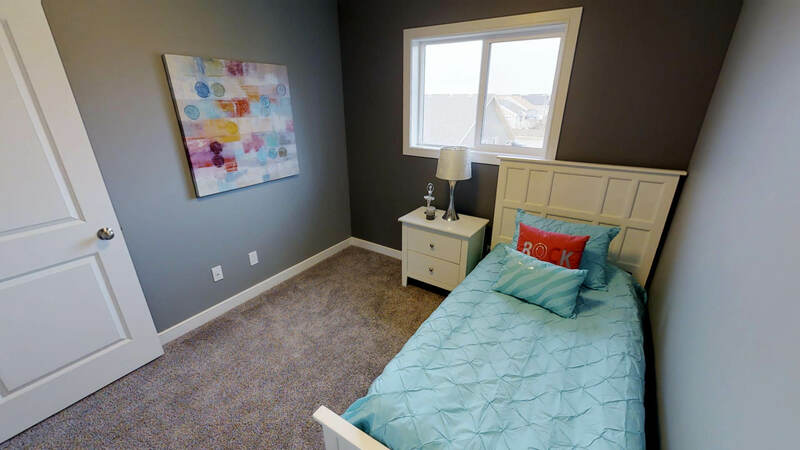 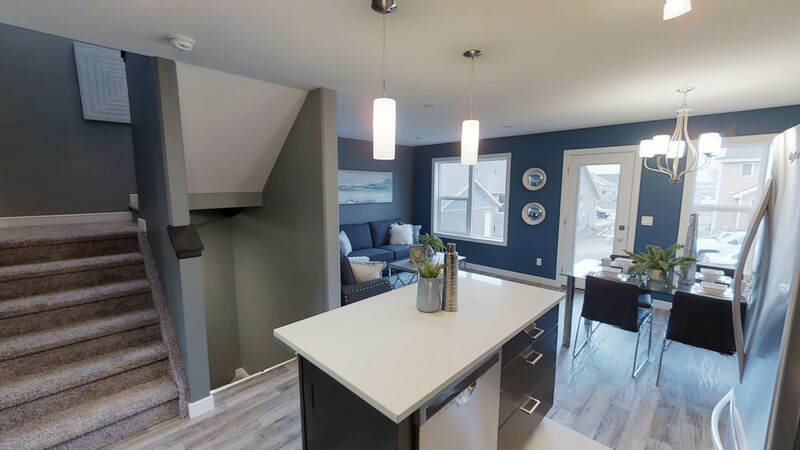 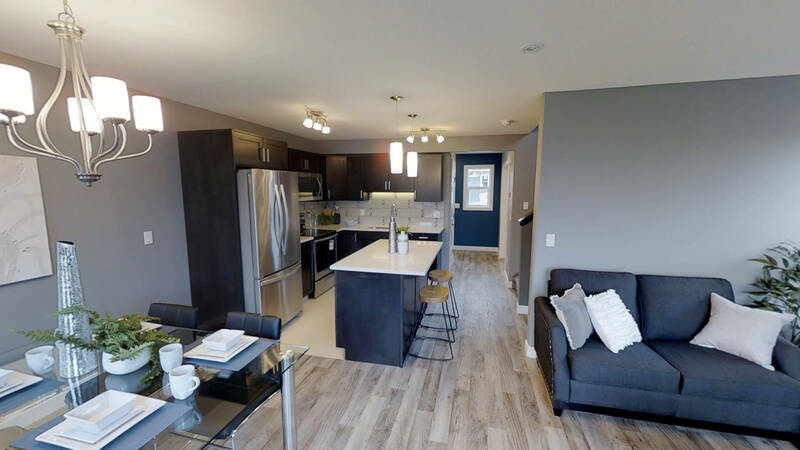 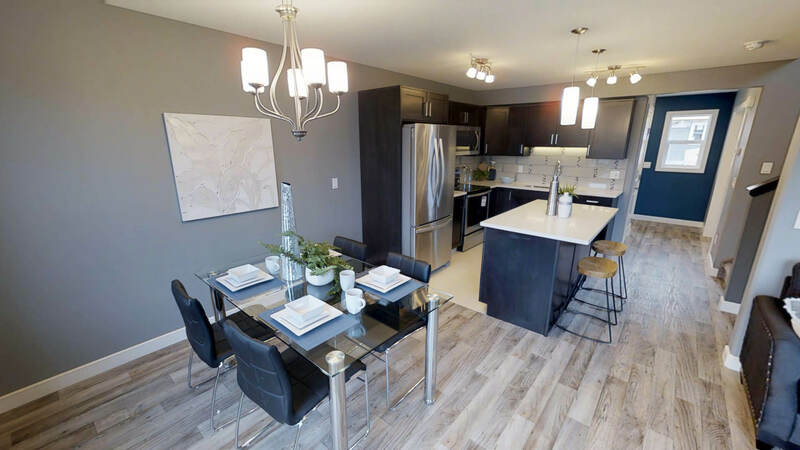 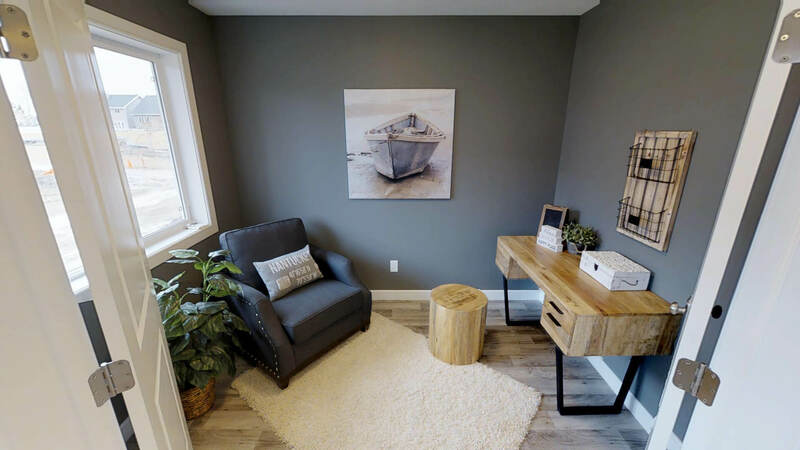 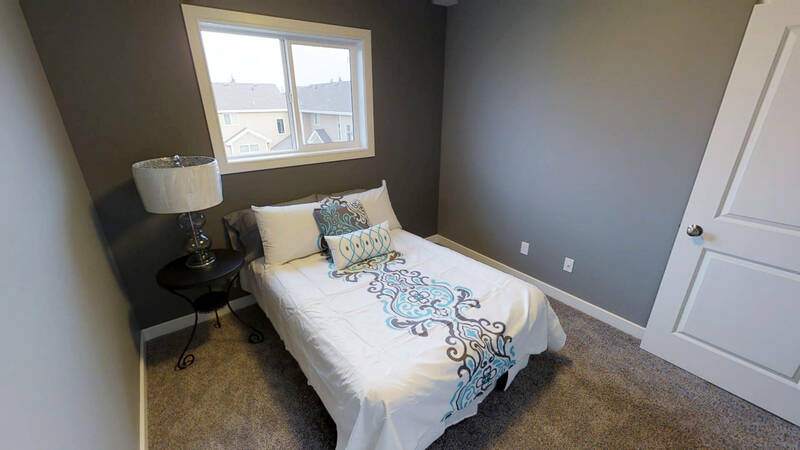 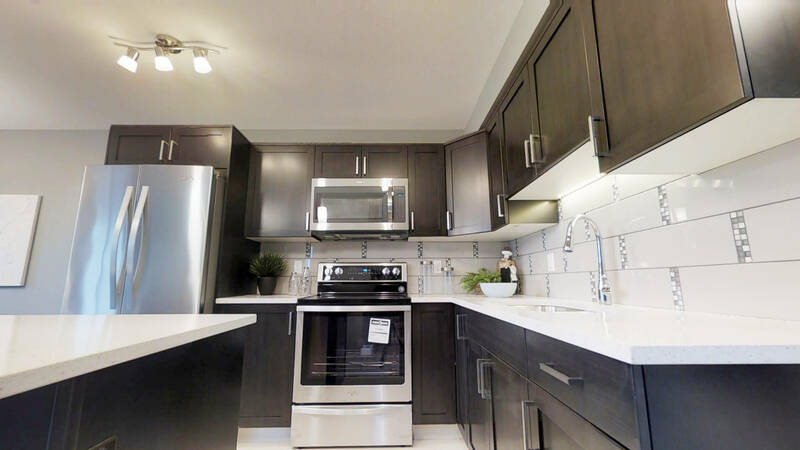 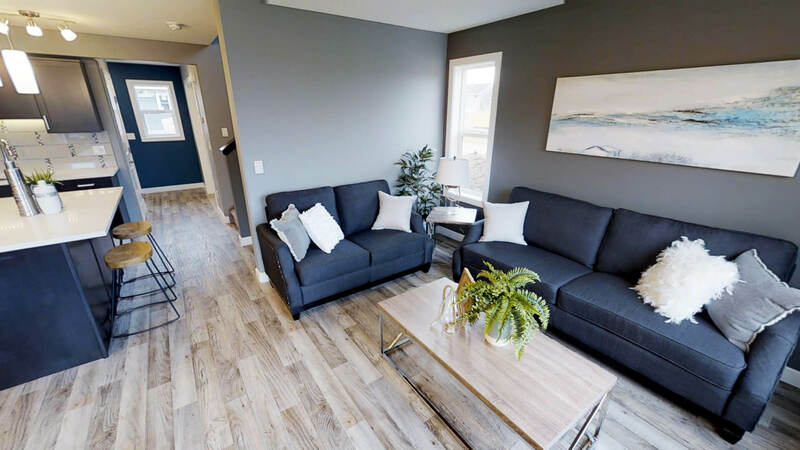 Come visit Broder's Showhome unit in Henner's Village! 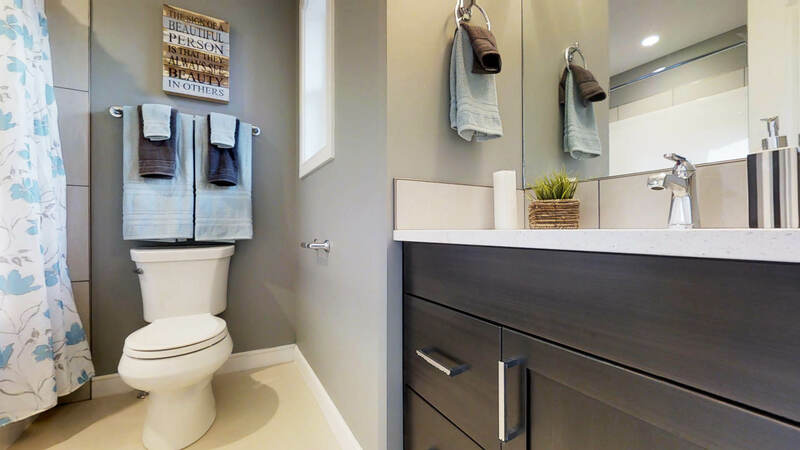 This 4 bedroom, 2-Storey townhouse makes excellent use of space. 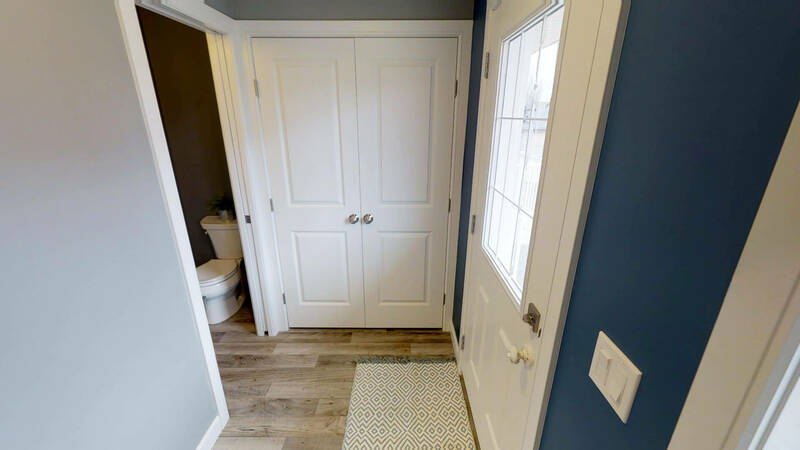 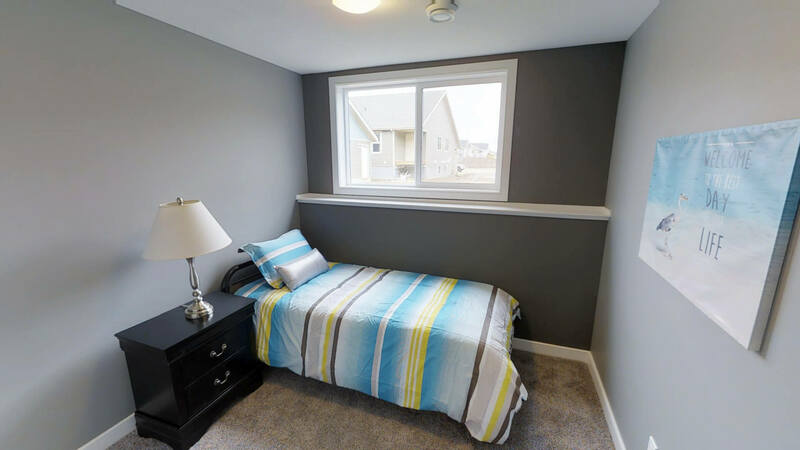 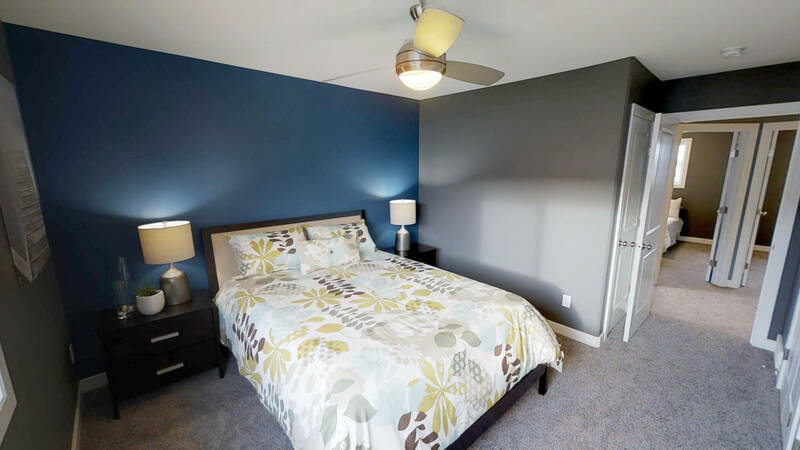 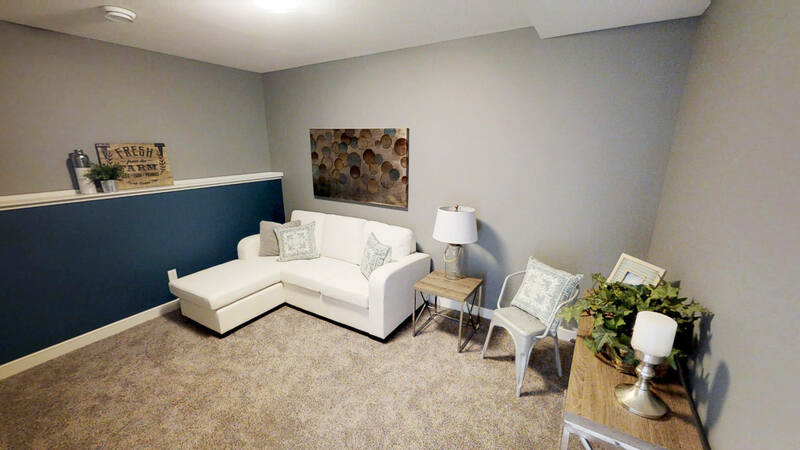 With 3.5 bathrooms, and office and a basement family room, it can accommodate all your family needs.